The Blade V9 Vita may be the cheapest way to upgrade to an all-screen phone thanks to its bezel-reduced 5.5-inch display. 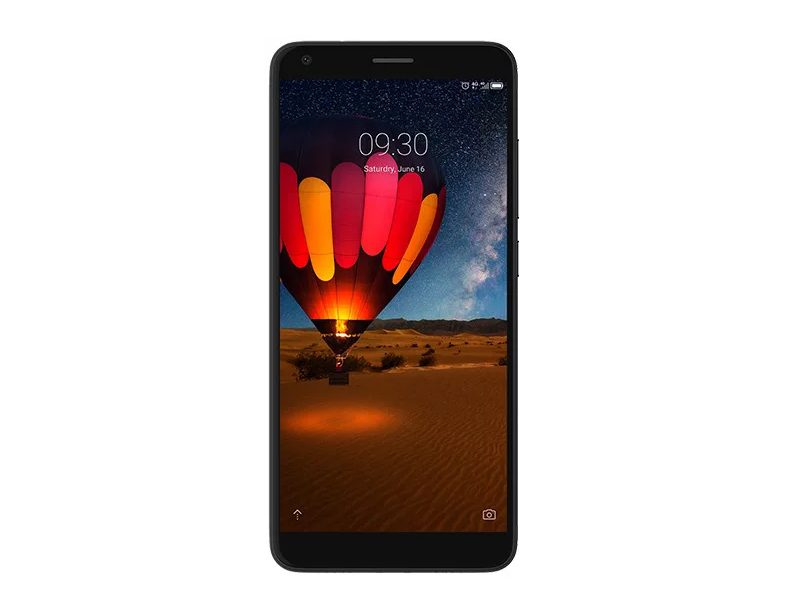 It's the lite version of the ZTE Blade V9 with a more compact size and budget specs to match, just in case you want today's tall screen look with yesterday's entry-level performance. Positive: Good price; high autonomy.